Clean, clean, clean. Don't neglect your gear! It's time to get that musty, storage smell out of your bags! I know it was time for ours to go through a good cleaning. This is a very delicate topic. 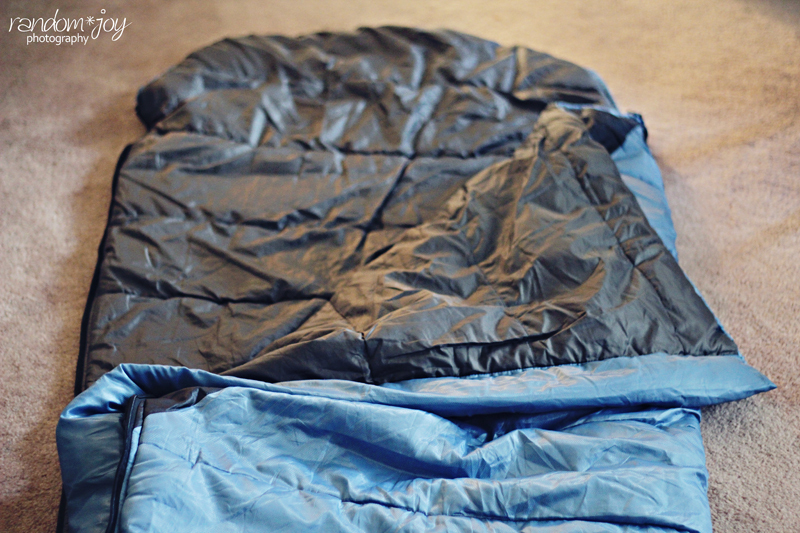 Most people are more than a little timid about washing their own sleeping bags, and for good reason! You spend good money on them, they work wonders to keep you warm, they fluff well, they're cozy and perfect, and one bad washing cycle will have you shopping for a new bag. Oh Nooooooo! But it's not as complicated as it's made out to be, and if you're still uncomfortable with it, there are professional bag cleaning services available. Never put a sleeping bag in a machine with an agitator. 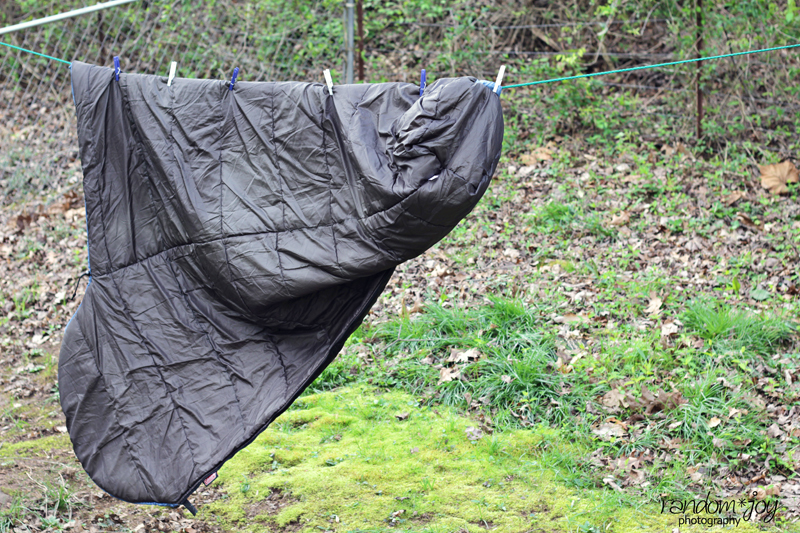 Never dry clean a sleeping bag. The chemicals are just too harsh. Never use any detergent in high quantity. Avoid washing with hot temperatures. Never dry your bag on a hot setting. Do use a large capacity front loader. This may mean going to a laundry mat. Do spot clean any hard-to-remove stains prior to washing the bag in the machine. Do use a gentle liquid fabric softener in the wash.
Do an extra rinse to make sure all the detergents are rinsed out. Do press extra liquid out - don't wring. Those rules apply regardless of fill type. Tim and I have synthetic-fill bags. Down bags have a couple extra guidelines to follow (like using down soap ), but generally - if your cleaning in a delicate way, it will all be okay. I'm lucky enough to have a ultra capacity front loader (4 cu. ft.). When we shopped for new washing appliances, I wanted the ability to wash comforters, quilts, and pillows. It was a bonus that a sleeping bag would fit comfortably as well! So thankfully, I don't have to make a trip out in order to wash our bags. Most sleeping bag guides are going to suggest you use a front loader, but that's because they don't have an agitator. If you happen to have one of the newer, top-loading machines that doesn't have an agitator, you can use that as long as the capacity is large enough for the bag. Your bathtub also makes a great vat to hand wash a bag. When I wash our bags, I unzip them all the way and turn them inside out (even unzipped, ours still stay together at the foot). Then I tuck them inside the washer, and set it for a delicate cycle with a gentle spin and an extra rinse. 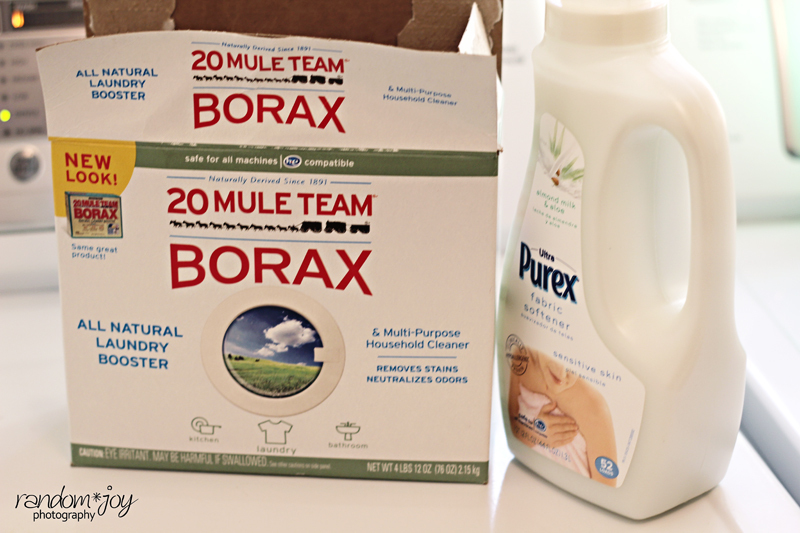 I use a little less than 1/2 cup of Borax for the wash cycle, a half-cap-full of gentle fabric softener, and if the bag is particularly smelly, I'll use just a teeny-tiny bit of HE detergent in the pre-wash slot. Woolite is really nice to use (I've read), but I've had allergy issues with it in the past. After the washing is complete, I usually run an extra spin cycle set on gentle or low to get any extra water out. 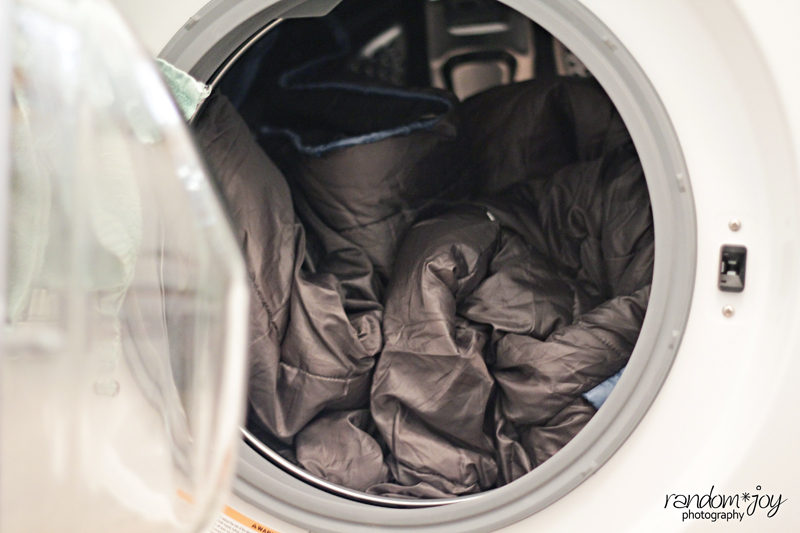 You can choose to tumble dry your bag with the lowest heat setting. Just add a tennis ball to the dryer to fluff up the bag. I choose to line dry our bags, and it is the safest way to dry. 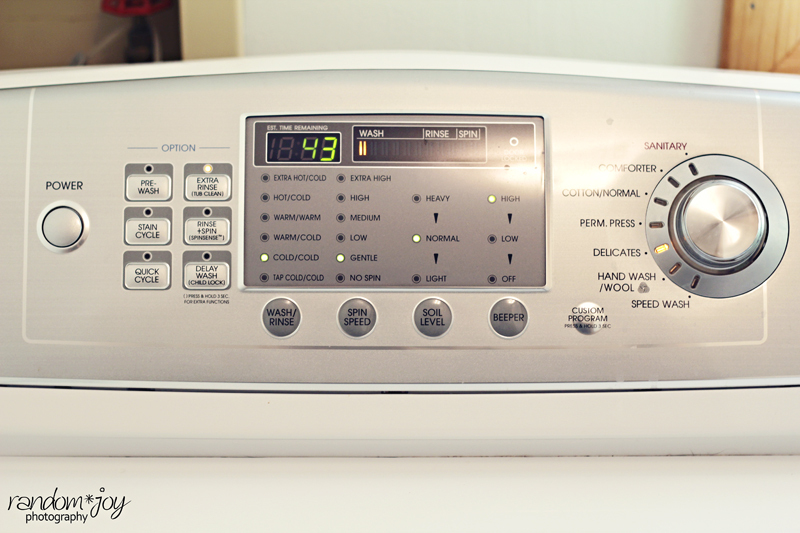 Plus, the dryer takes just as long on that lowest setting, and then I'm not consuming any unnecessary energy!